OLRS is a small Catholic homeschool company that uses the book Jesus Comes. They use it to teach the Catholic beliefs in their home school curriculum for First Communion. 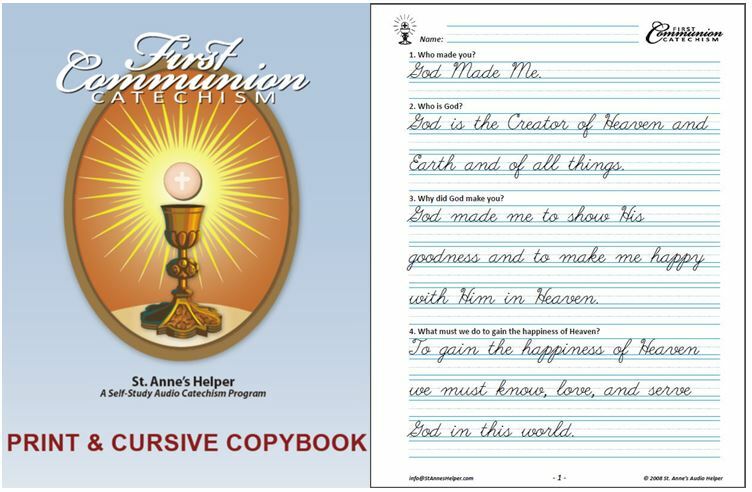 Jesus Comes is also the foundation book for St. Anne's Audio Catechism and Catechism Copybook for First Communion. OLRS offers beautiful and encouraging words to parents about the sacrament of Matrimony giving them the graces necessary to educate their children. I think that this is so important to know. It has been so helpful and hopeful for me to know that God gives us the right to His help when we are married in the Catholic Church - depend on it! This company uses the book Jesus Comes which is the foundation book for St. Anne's Audio Catechism and Copybook for First Communion. 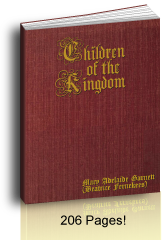 It offers beautiful encouraging words to parents about the sacrament of Matrimony giving them the graces necessary to educate their children. Our Lady of the Rosary School, Inc. is an international Catholic homeschool. "We are an apostolate dedicated to saving the souls of children by giving them the opportunity to receive a superior, truly Catholic education in the best possible environment - the home. 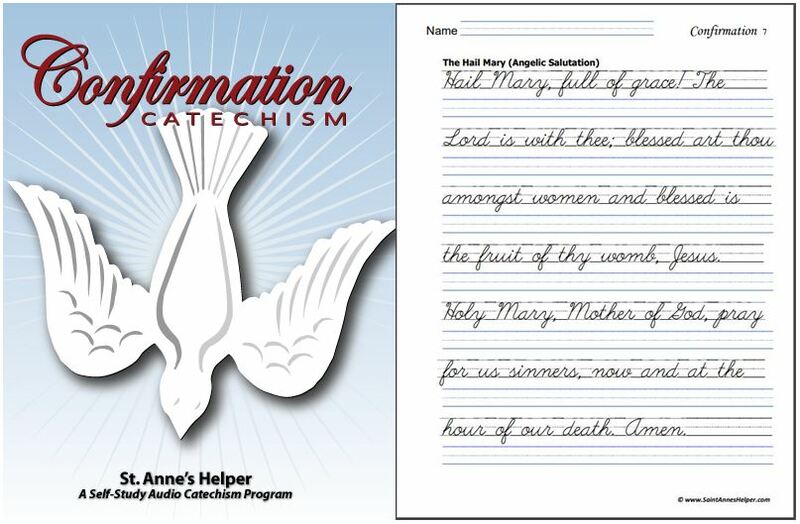 Our mission is to help parents teach their children the Catholic Faith in its entirety using sound Catholic educational materials, covering all subjects. We have been helping parents educate their children since 1983, providing them with the materials they need to give their children a sound, well-rounded, exceptional Catholic education. This Catholic education helps prepare children for further academic growth and development in the safe, wholesome environment of their own home." From CFN: "Can an average parent teach a child at home?" "It has always been taught by the Church that the parents are the primary educators of their children. Parents not only have the right but also the duty to educate their children. God never gives us a duty without giving us the ability to carry out that duty. The sacrament of Holy Matrimony is the greatest untapped resource of our age. 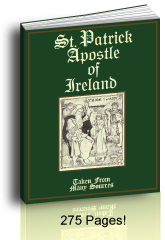 It is an immense, extremely necessary treasury of graces, including all the graces to educate our children. Our experience at OLRS has borne this out. We have seen parents with very little education educate students who excelled in college. It is the grace that flows from the sacrament of Holy Matrimony and a good Catholic curriculum that makes this possible." Be sure to check out their excellent FAQs!